Bo Woods, son of the iconic Jack Woods of Charlie and Harrigan, reached out to me and would like to share his venture with his partner Ronnie Merrell. On Sunday, Bo and I talked about their Podcast which is now available on iTunes. and many other platforms. 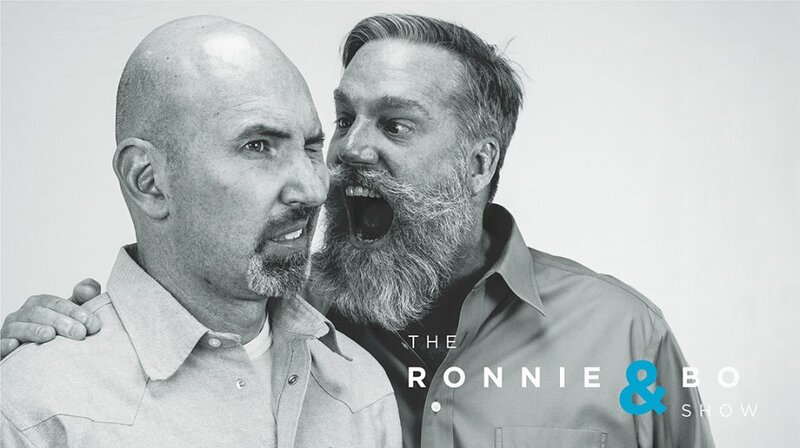 The Ronnie & Bo Show is a 5-day a week podcast. Affectionately called, "the best-worst podcast you've ever heard". Bo grew up in San Diego the son of Jack Woods a.k.a. "Charlie" of San Diego's legendary morning team show Charlie & Harrigan. Bo said, "Well, I followed in my father's steps when I decided to get into radio. I worked on-air at Y-95, Z-90 and KCBQ-FM, before making it to Dallas and eventually K-EARTH 101, Los Angeles. But now I truly know the feeling of having an on-air partner. Ronnie Merrell is the funniest guy I know". Ronnie Merrell earned money in college writing jokes for Jay Leno's Tonight Show Monologues. Merrell added, "It's a perfect combo, Bo knows the technical side of things and I excel in the social media arena. Plus, Bo has enough hair on his face to go around for the both of us". The podcast episodes are about 20 minutes in length, available on iTunes, Spotify, Google Play and all other podcasts providers. 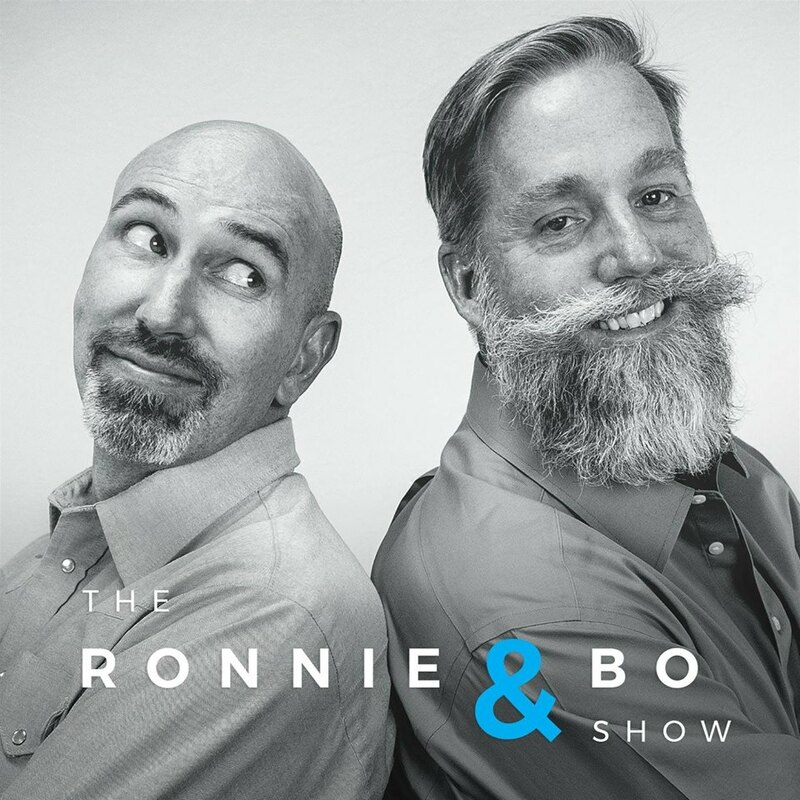 Said Bo, "We are keeping it family-friendly and hope that if we can make each other laugh then hopefully listeners will enjoy the show".